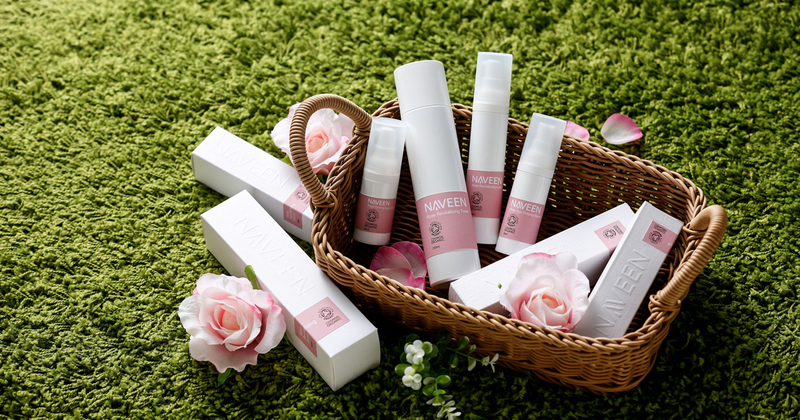 Formulated for All Skin and most skin conditions such as sun damage, fine lines & wrinkles. Also suitable for menopausal skin. 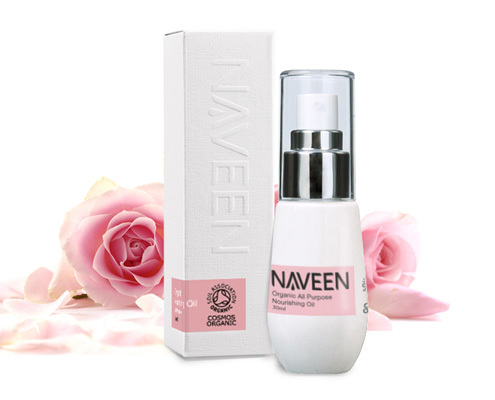 Ideal for: A potent anti-aging solution for pain-free, needle-free results that gives the appearance of a youthful, natural look. 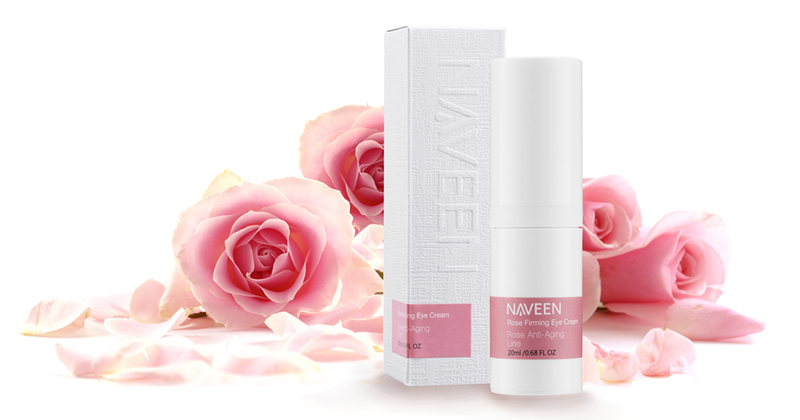 Rose Firming Eye Cream strengthen delicate eye area, combats dark circles and helps smooth fine lines for brighter, younger-looking eyes. Achieve superior nourishment for the skin under the eyes with this ultra-corrective anti-aging eye cream. 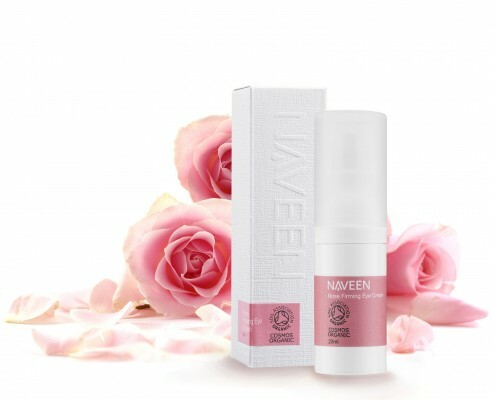 A daily eye cream that provides both preventive and treatment based ingredients such as Certified Organic Olive Fruit oil, Sunflower Seed Oil, Rose Damascene Flower Water and Algae (Undarin Pinnatifida and Laminaria Digitata Extract) to combat signs of aging and strengthens the skin around the eyes. 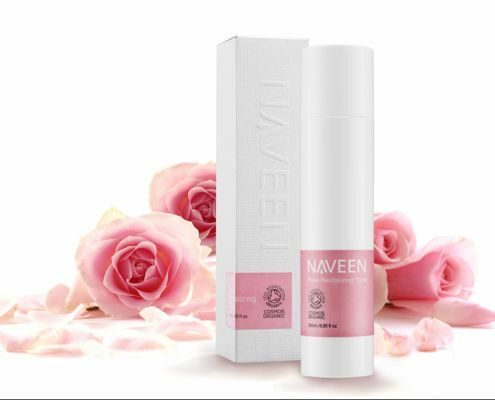 When massaging into skin, the cream melts into skin with ease and penetrate into the cells allowing the skin to breathe for added brightness. 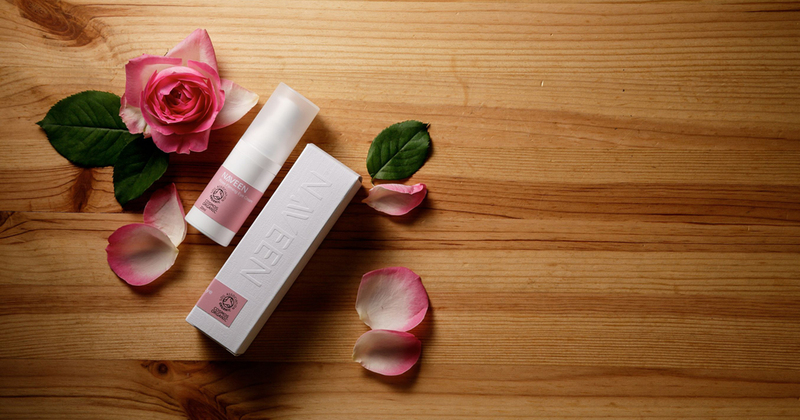 Makes you appear prepared to take on the day and helps to preserve your good skin for years to come!